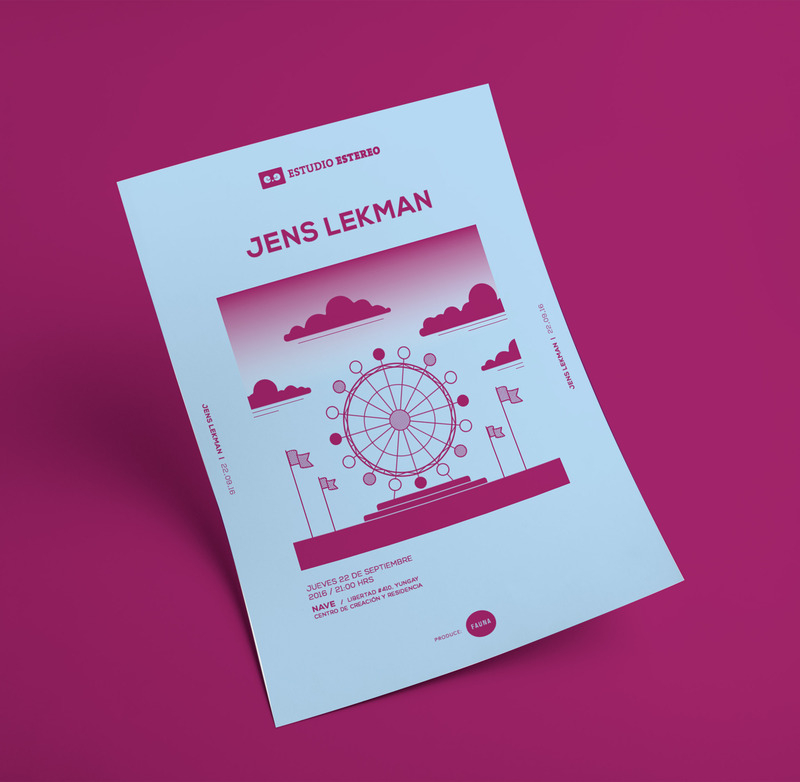 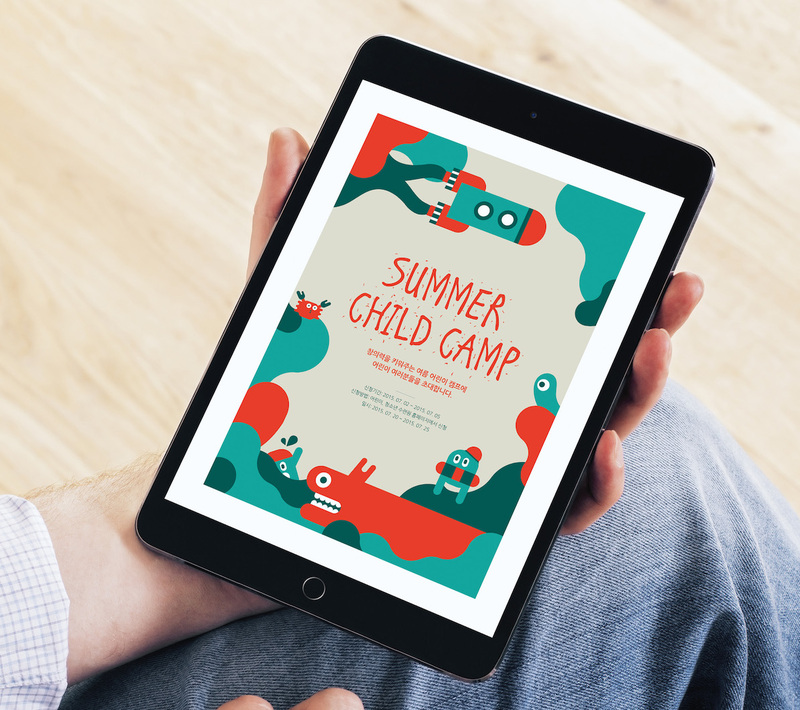 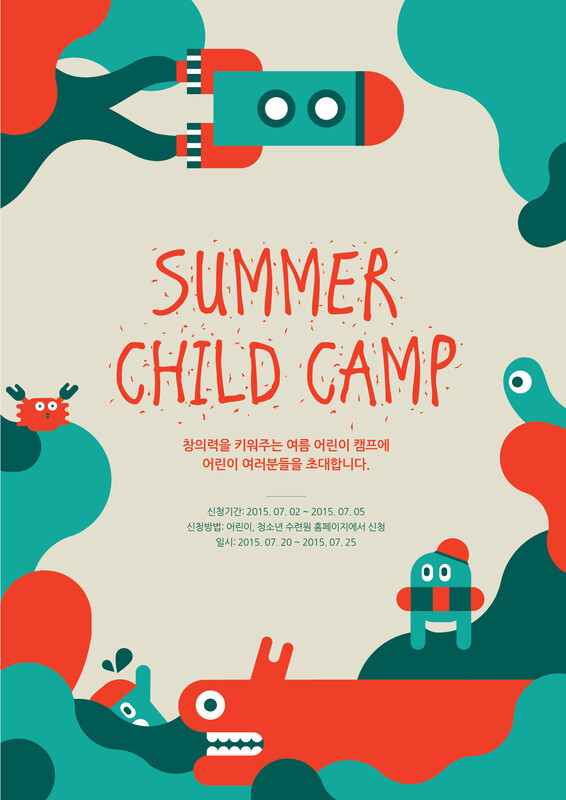 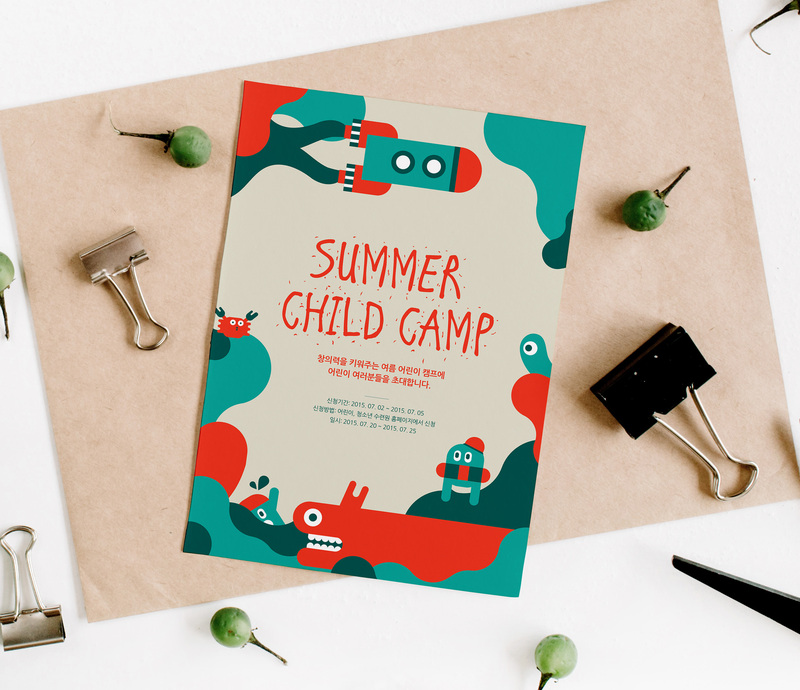 Get kids and parents excited for summer camp by making a flyer with design inspiration from this creative poster example. 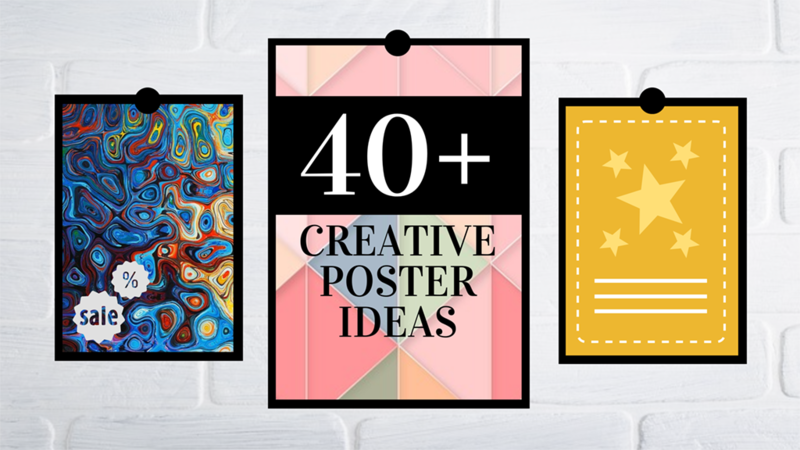 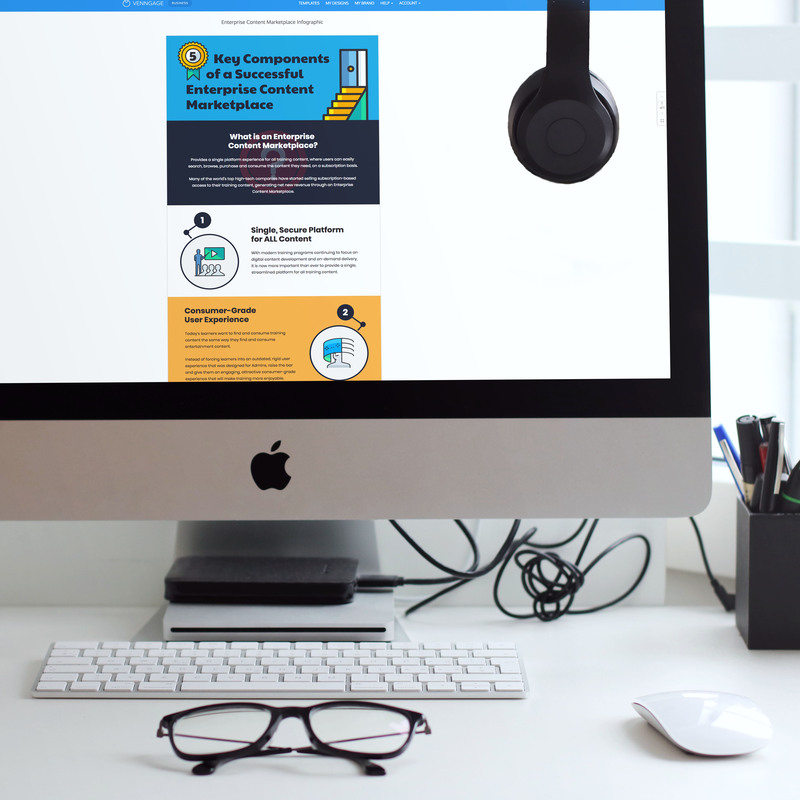 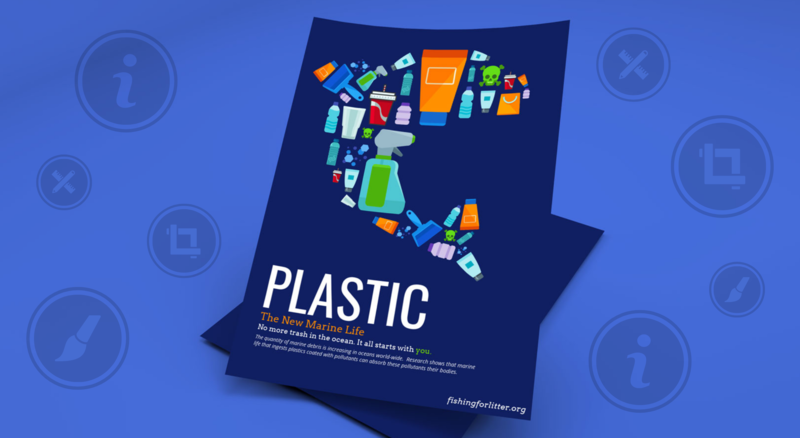 Take graphic images and illustrations to design a fun and innovative poster. 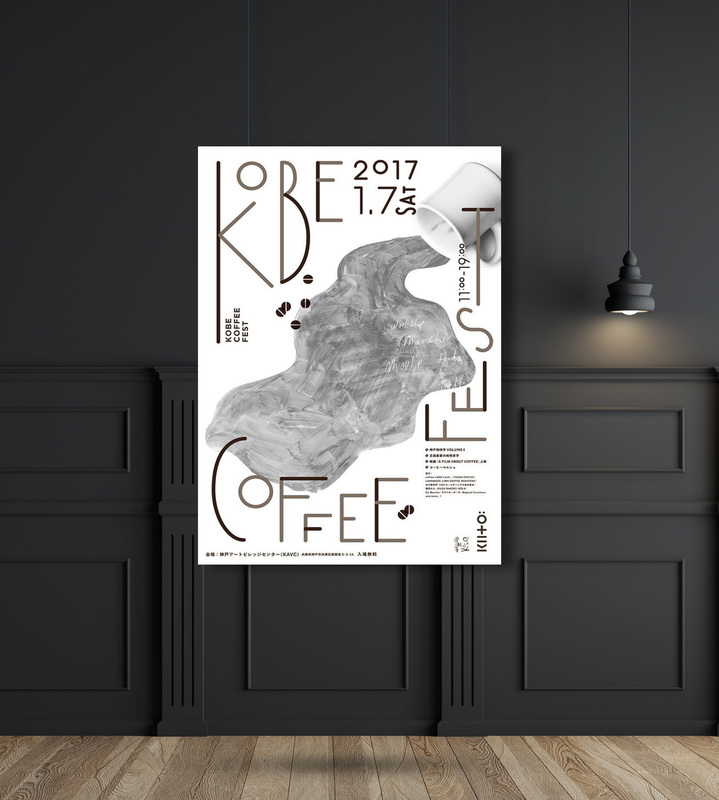 The images in this poster are creative and encourage imagination. 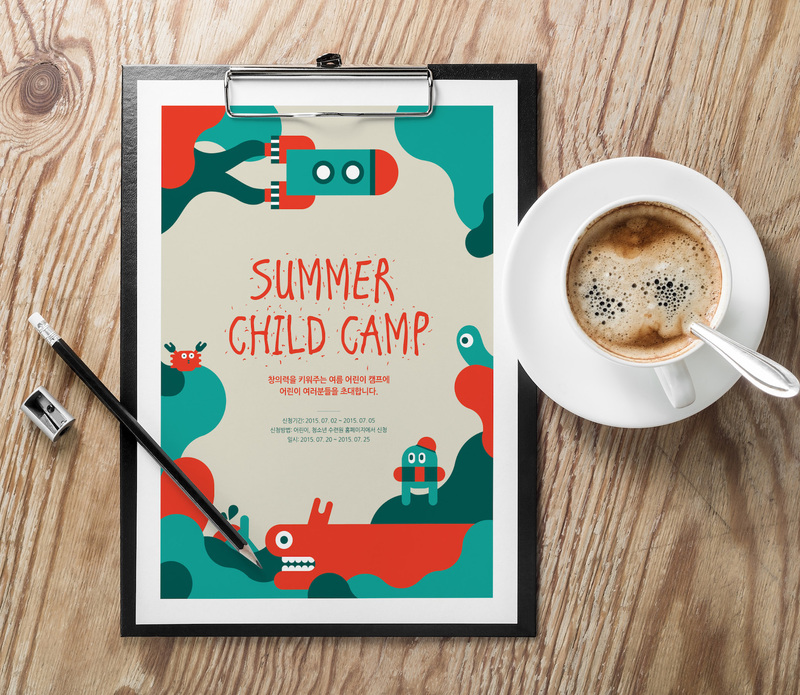 You can also add a playful heading font or hand-written font that’s kid-oriented. 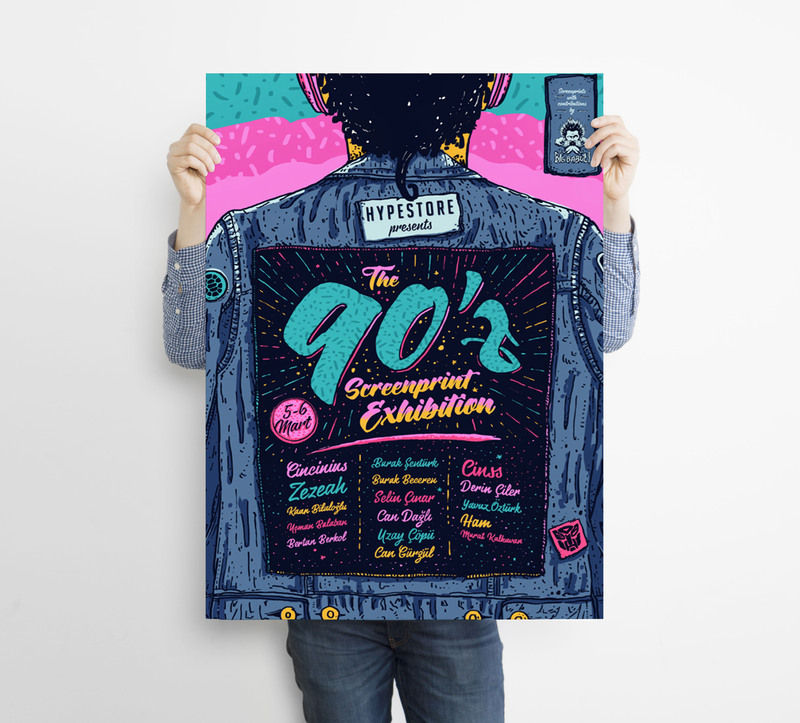 Not only is it creative but it reflects the theme of the event. 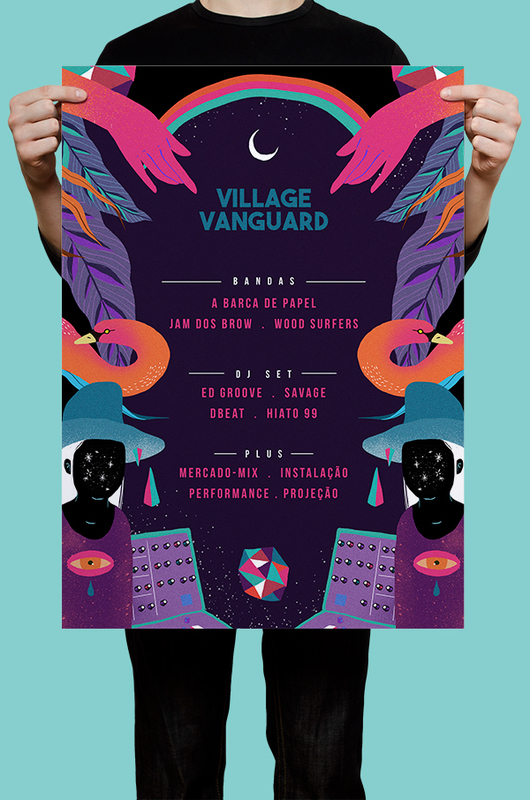 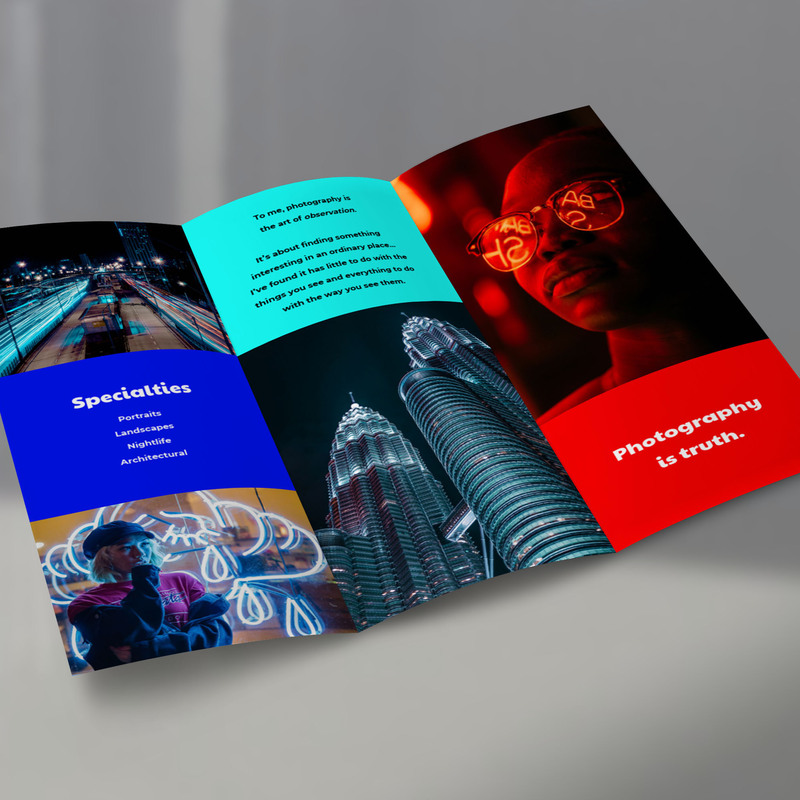 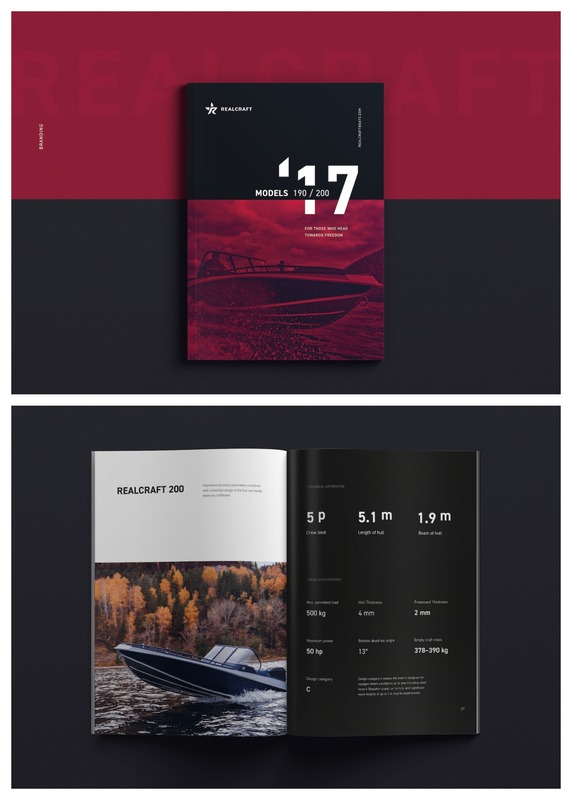 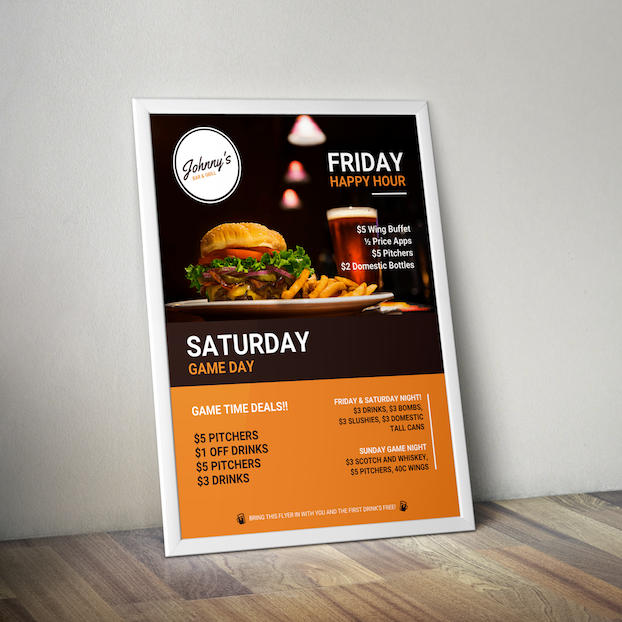 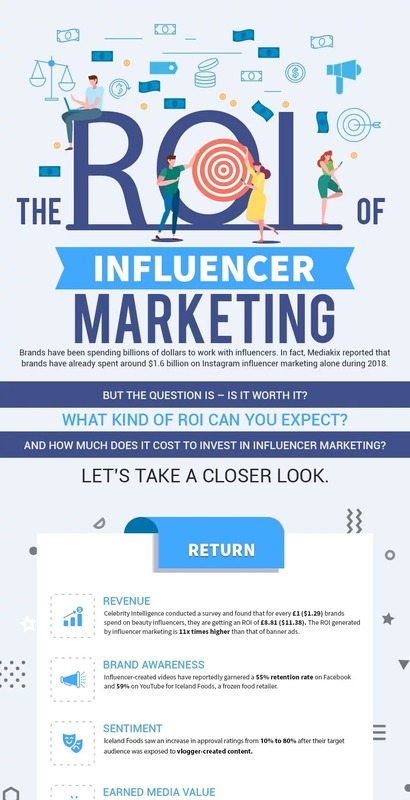 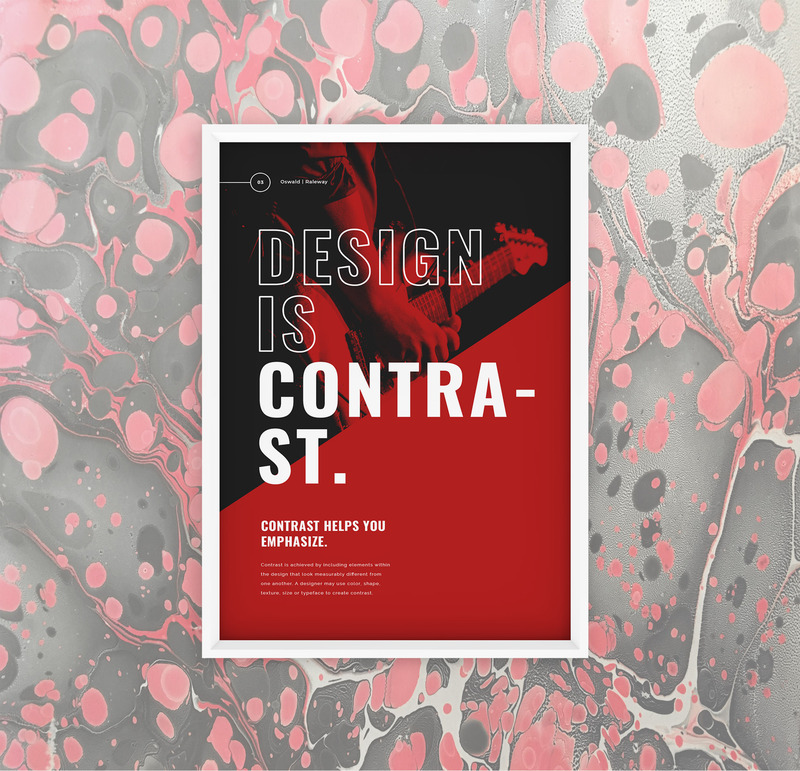 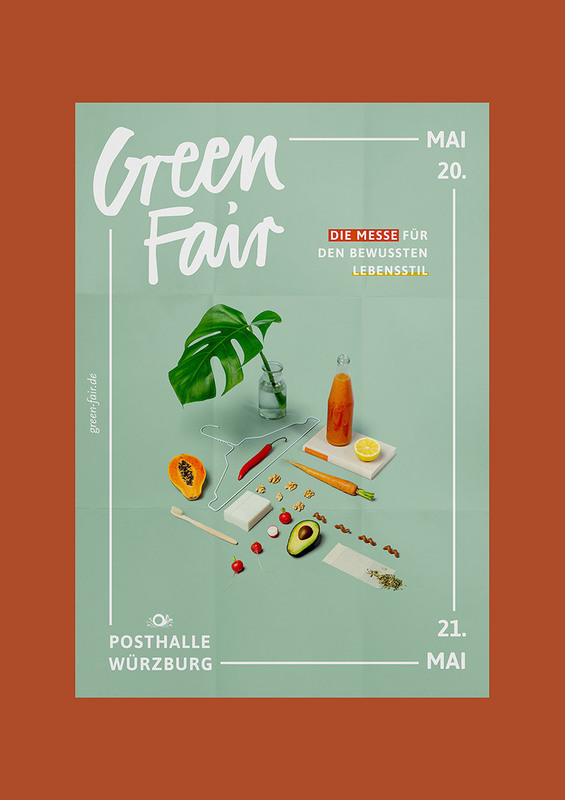 This marketing poster example also features a dramatic color palette that will draw attention and that works with the images and font style. 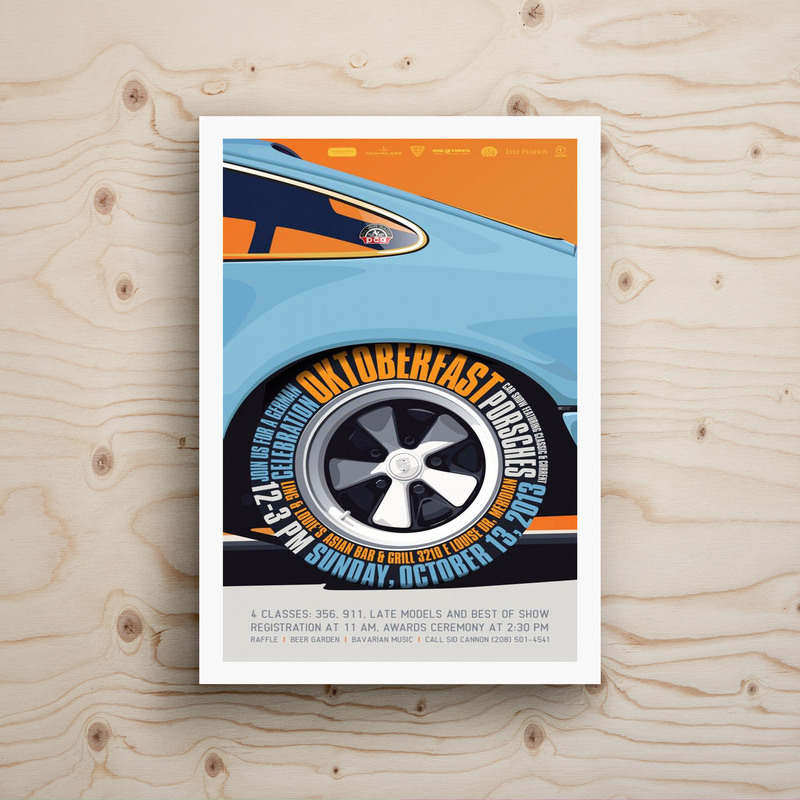 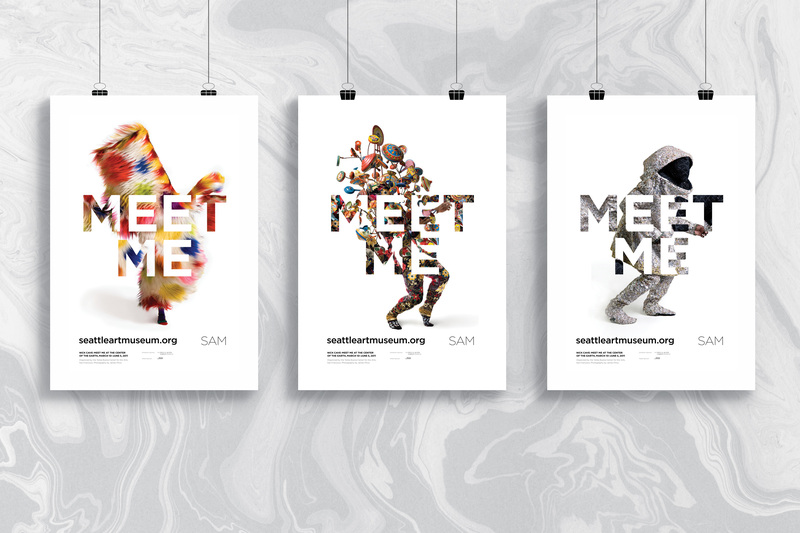 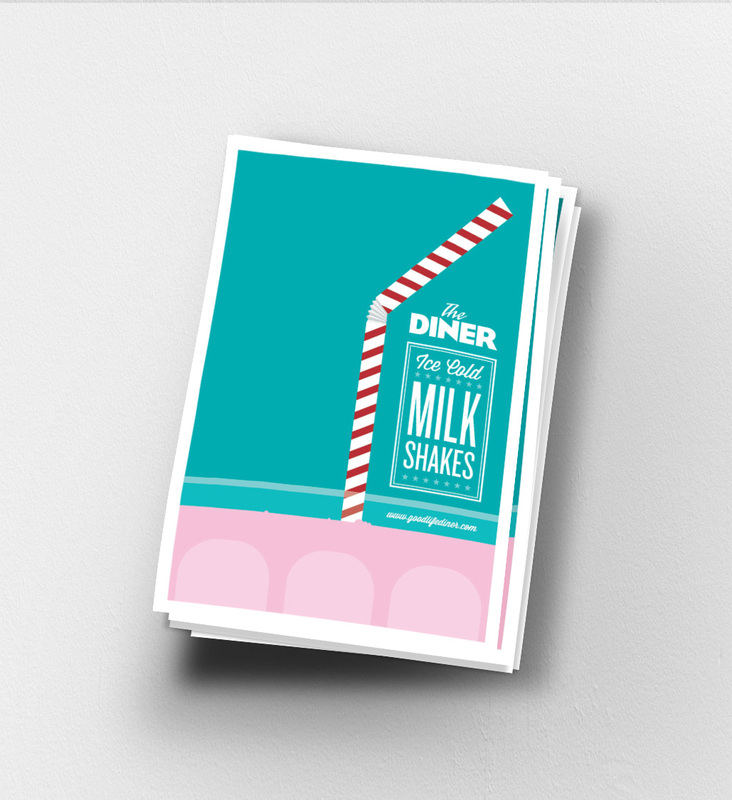 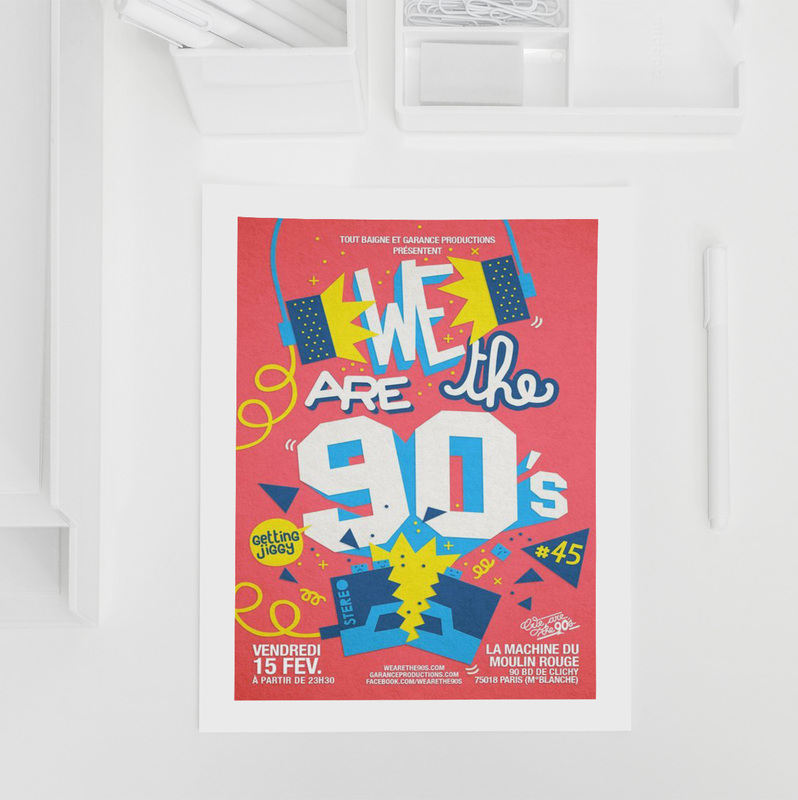 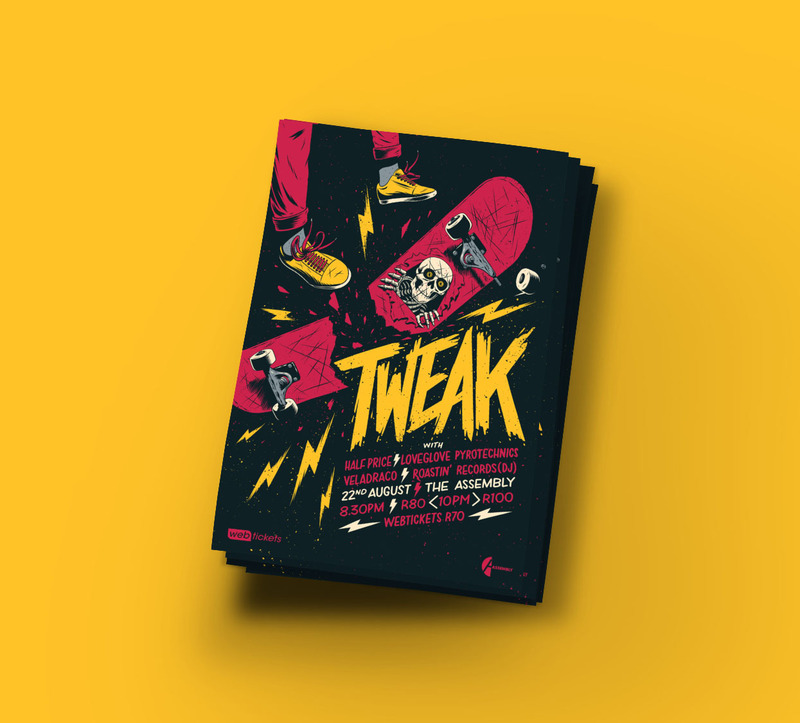 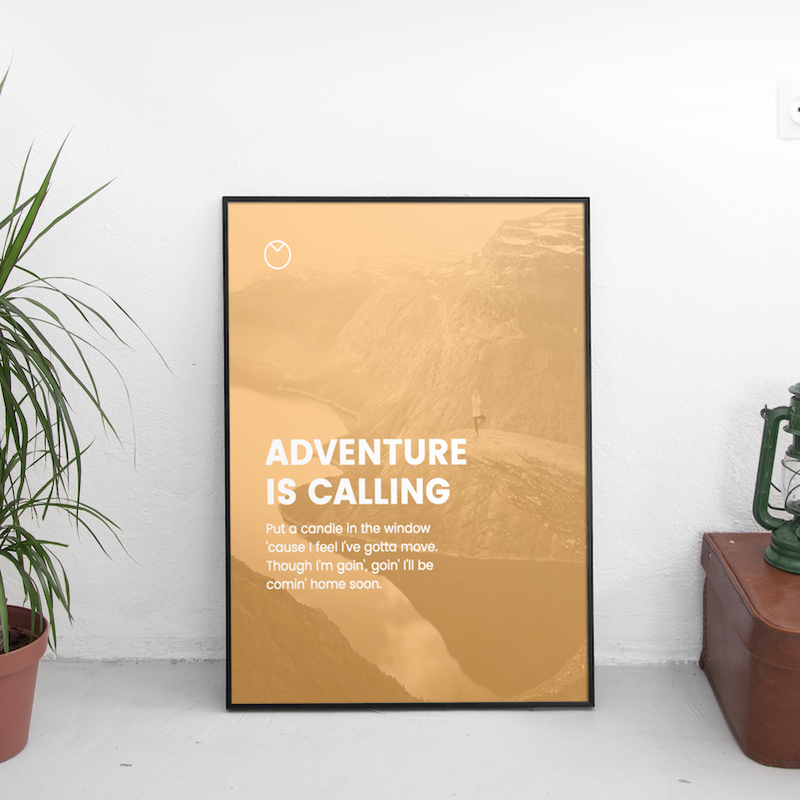 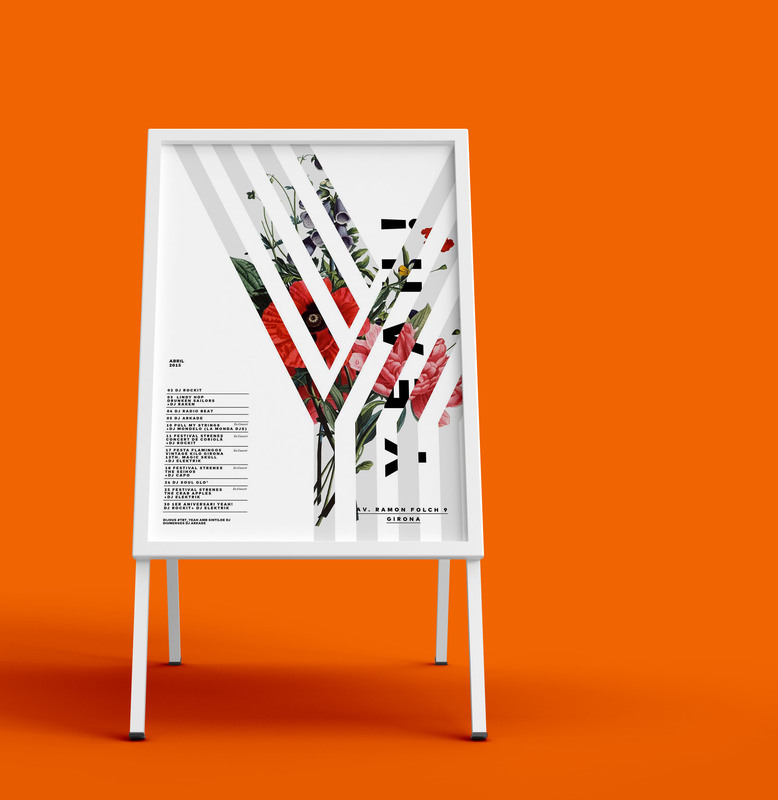 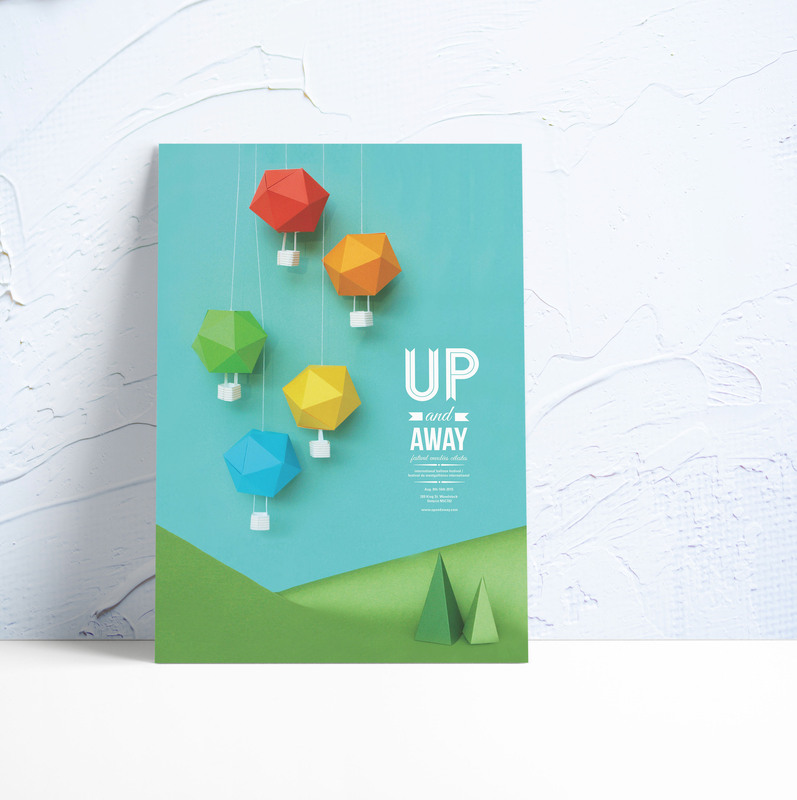 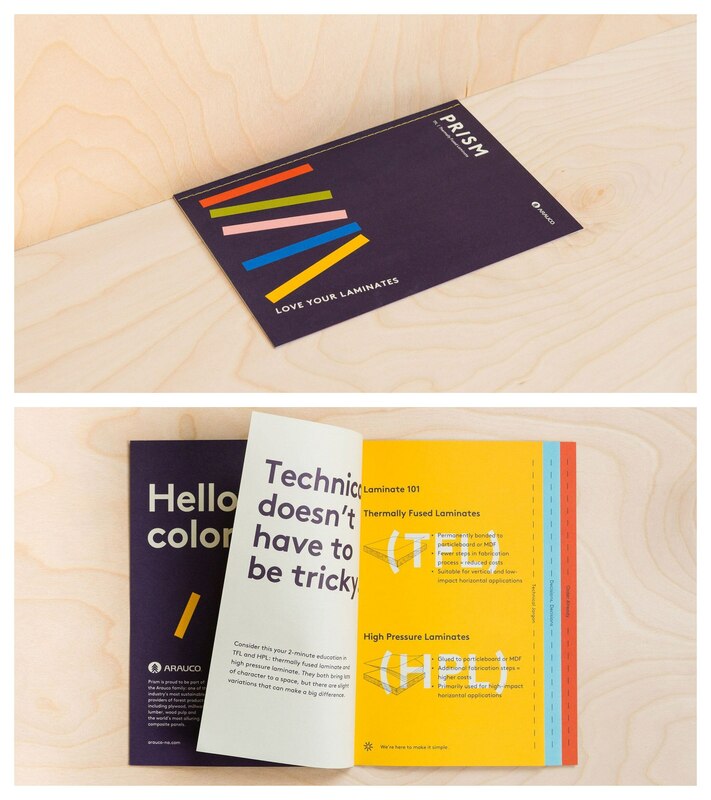 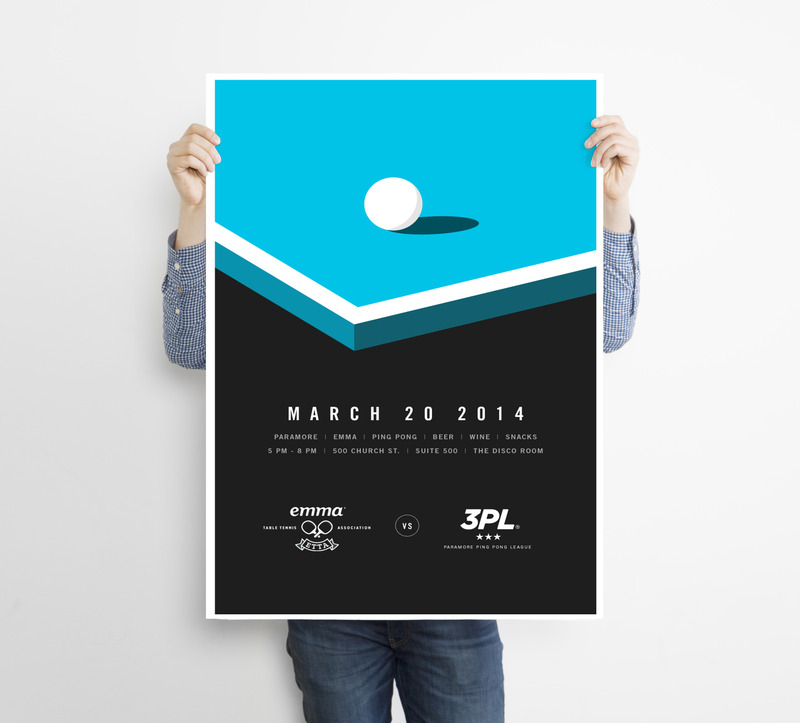 Transform your business posters with these creative design tips and tricks!